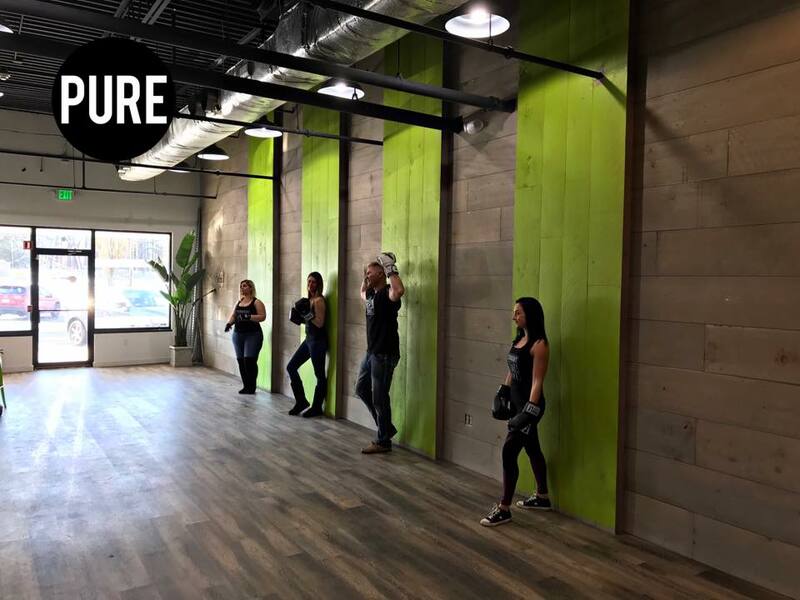 Pure Nutrition hosts fun weekly events focused on fitness and nutrition, check back frequently as we are always adding new events! The answer of course is YES! Here at PURE we respect and honor the jump rope by providing an easy hook jump rope holder. So the next time you’re jump roping down Rt 53, stop in & say hi. Check out all of our events below! Our mission is to give you a rocking body and an experience like you've never had before! Join us and receive the latest on our menu additions, upcoming events and much more!